Wild about the Park? 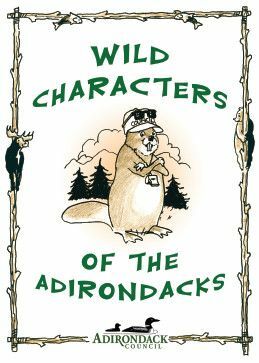 Join your guide Buster Beaver as you explore the natural wonders of the Adirondacks. 16 pages, measures 5" x 7"